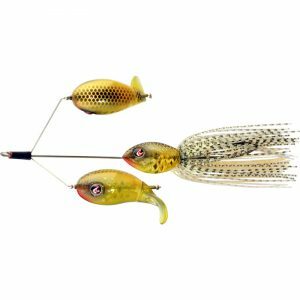 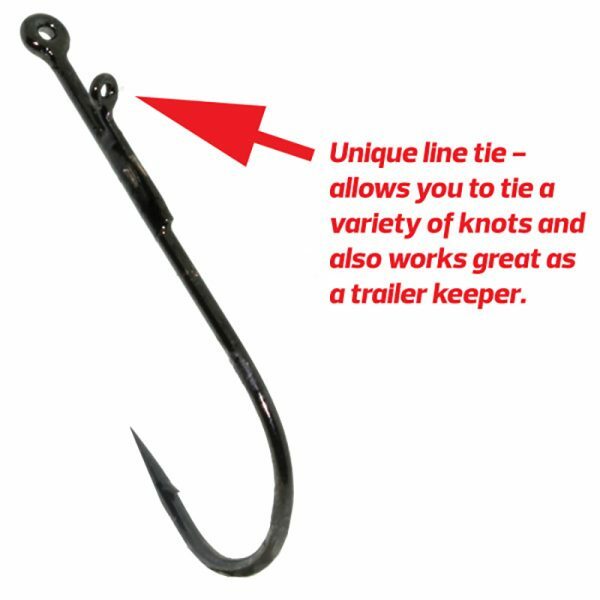 Monroe’s New Jack Flippin’ Hook is new concept in Flippin’ hooks incorporates the line tie and the soft plastics keeper into one position that allows anglers to tie almost every popular knot out there, yet still cantilevers like hooks that anglers tie a Snell knot on. 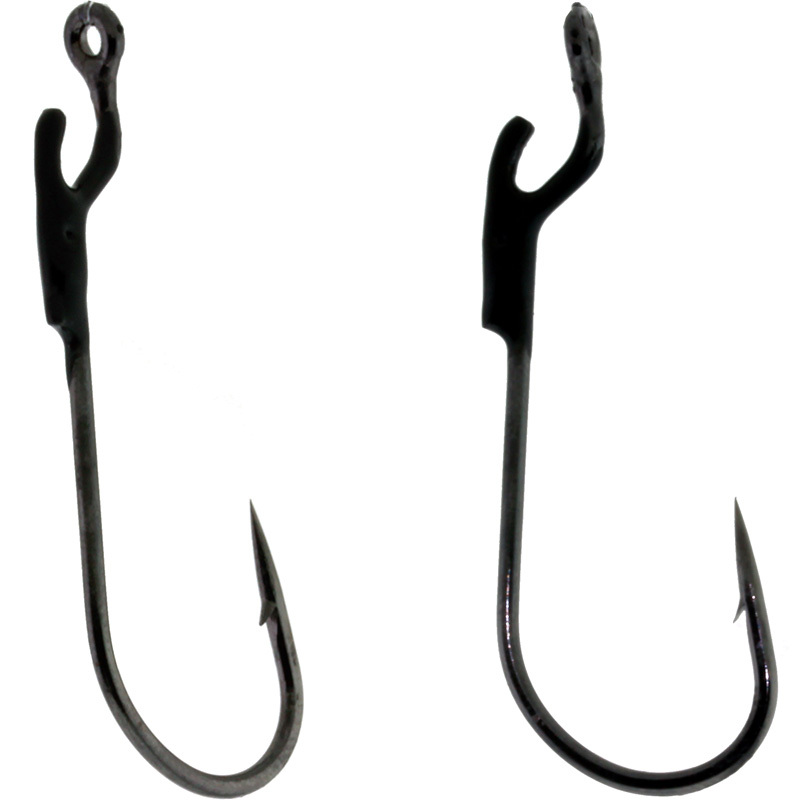 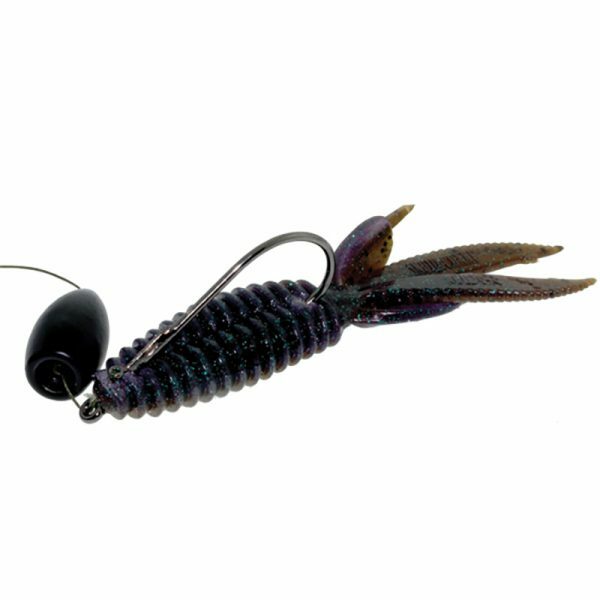 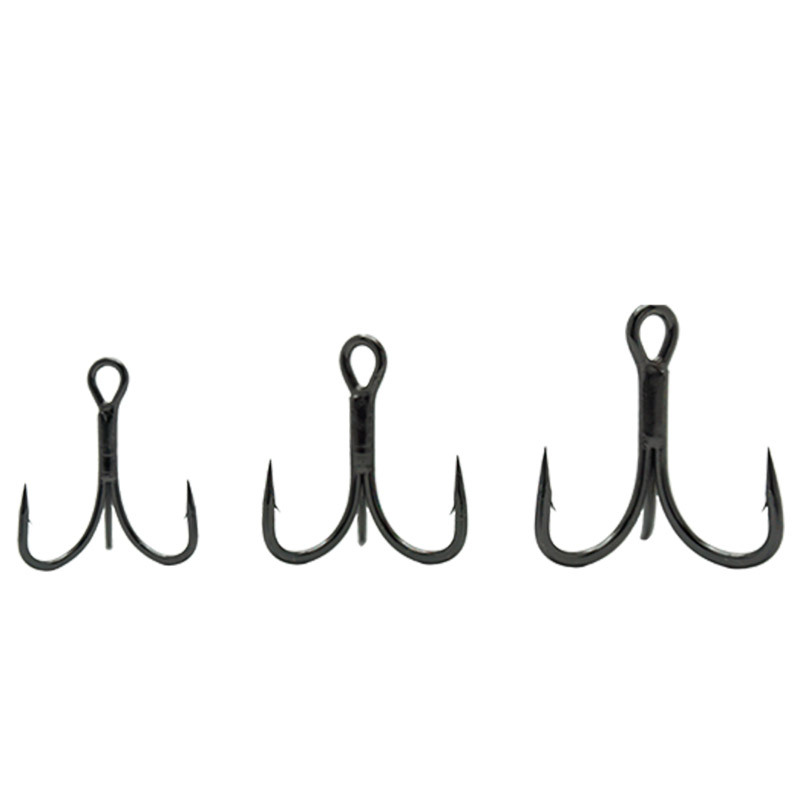 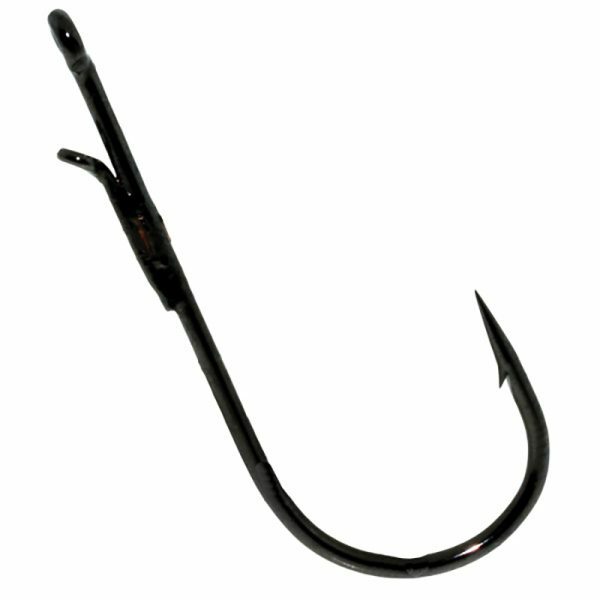 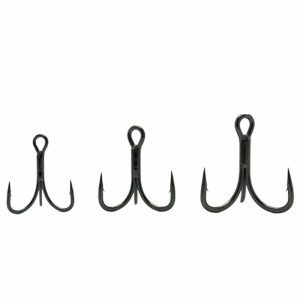 Thanks to the welded line tie on the shank of the hook, the New Jack Flippin’ Hook allows the angler to run their line through the top line tie, then tie most popular knots to the second eye, and the motion of a hookset allows the tungsten weight and the hook to pop up and drive the hook point home. 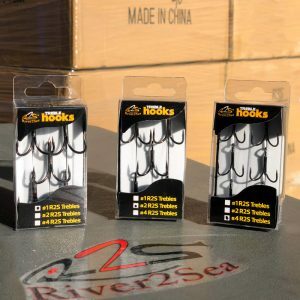 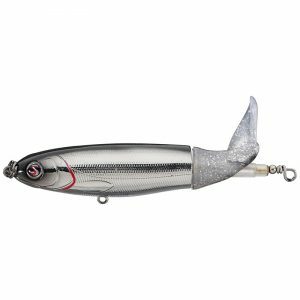 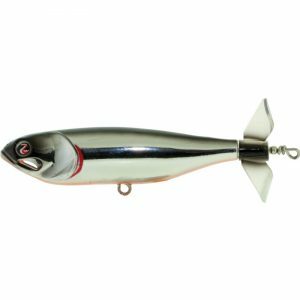 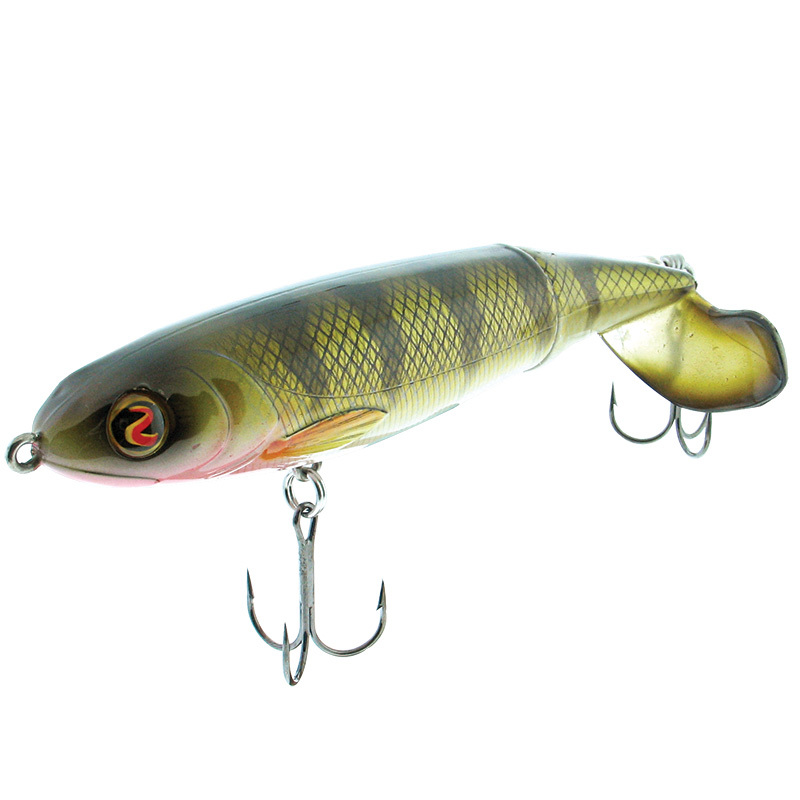 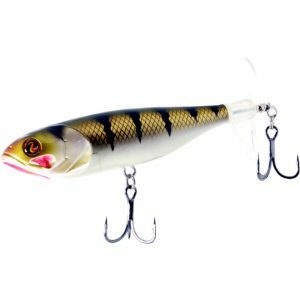 Made of River2Sea’s Double Strong wire, Ish Monroe’s New Jack Flippin’ Hook is available in sizes 3/0, 4/0, 5/0 and 6/0 and will hold up to heavy hooksets and heavy tackle.